Head on over for this, Summer Infant Contoured Change Pad for just $14.99 !!! reg price $25 !!! The Contour Changing Pad is designed to offer baby ultimate comfort and their parent easy cleaning and comfort of mind. 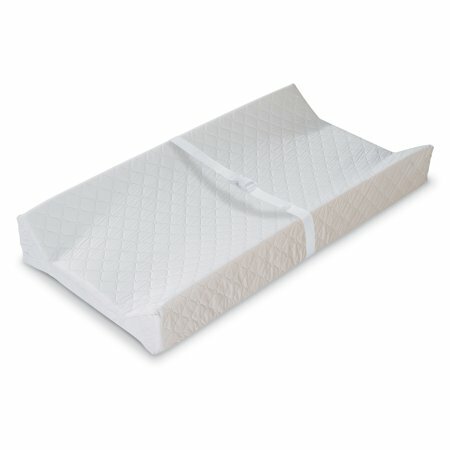 This pad measures 32 x 16 x 4 and fits almost any change table or dresser. Disney Frozen Little Kingdom Elsa’s Magical Rising Castle for just $38.97 + FREE in store Pickup!!! reg price $68!! Crayola Play ‘N Fold 2-in-1 Art Studio is only $22.97 + FREE in store Pickup!! reg $40!! Peppa Pig Peppa’s Deluxe House Play Set with 3 Figures, for just $23.97 + FREE shipping or pickup!! reg price $40!!! Disney Baby Light ‘n Comfy 22 Luxe Infant Car Seat, Mickey Silhouette for $67.99 !!! reg price $90 !! !